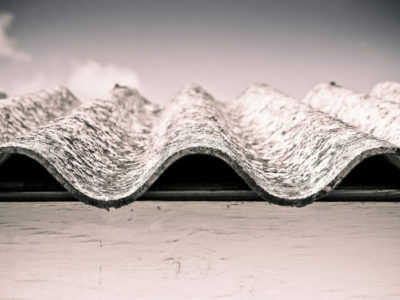 If your property is between 20 and 80 years old, the chances are that it might contain asbestos ceiling tiles. This is most likely to be in your kitchen, but could be in other areas of your home. 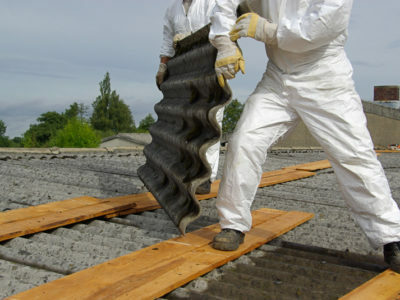 There has been lots of publicity about the dangers of asbestos over the last 20 years. But many people are unsure about how to tell if they have asbestos ceiling tiles and what to do about them. Asbestos is a natural material. It was used in property construction a lot between the 1930s and 1990s, particularly in ceiling tiles. This was generally because it’s a very strong material that is fire resistant and a good insulator. However, it was later discovered that asbestos can be an extremely serious health hazard. It’s made up of lots of tiny fibres which, if breathed in, can cause fatal respiratory illnesses and diseases. Because of this the UK government outlawed asbestos use in ceiling tiles and other materials in 1999. 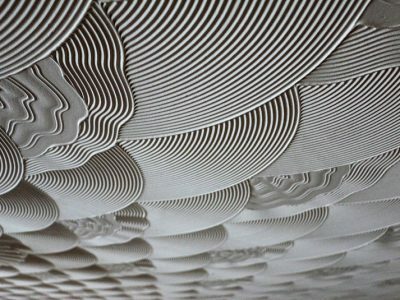 Could I have asbestos ceiling tiles in my home? Lots of houses in the UK were built when asbestos was a popular construction material. So it’s fairly usual to find asbestos ceiling tiles in your home if it’s around 20-80 years old. Asbestos tiles usually have either chrysotile or amosite in them. These are also known as white asbestos and brown asbestos. It’s very difficult to work out if ceiling tiles have asbestos in, so if you’re concerned it’s best to ask a professional asbestos tester to come and do a survey. Should I get asbestos ceiling tiles removed? Asbestos ceiling tiles aren’t dangerous if they’re in good condition. But if they’re cracked or have deteriorated then they need removing. Damaged ceiling tiles can leak asbestos fibres, which could get into people’s lungs and cause serious illnesses. You should also get asbestos ceiling tiles removed if you’re planning to do any renovation or construction work. This is because these kinds of work could damage or dislodge them. If you decide to get your asbestos ceiling tiles removed, it’s best to hire a professional to do it. 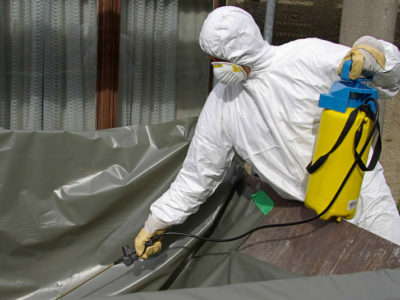 Asbestos removal can be dangerous and there are certain safety procedures that you need to follow. A professional will be able to remove your asbestos ceiling tiles safely and efficiently.